The Kettroll fascia roller is especially developed for fascia training, because it has long been known which enormous (deep) effect this training has: The body becomes more flexible, more mobile, more painless, more efficient, and more relaxed. The Kettroll fascia roller is suitable for massaging exercises and limbering up and can be used as instable surface for strengthening exercises. It is also used for yoga, pilates, and rehab. 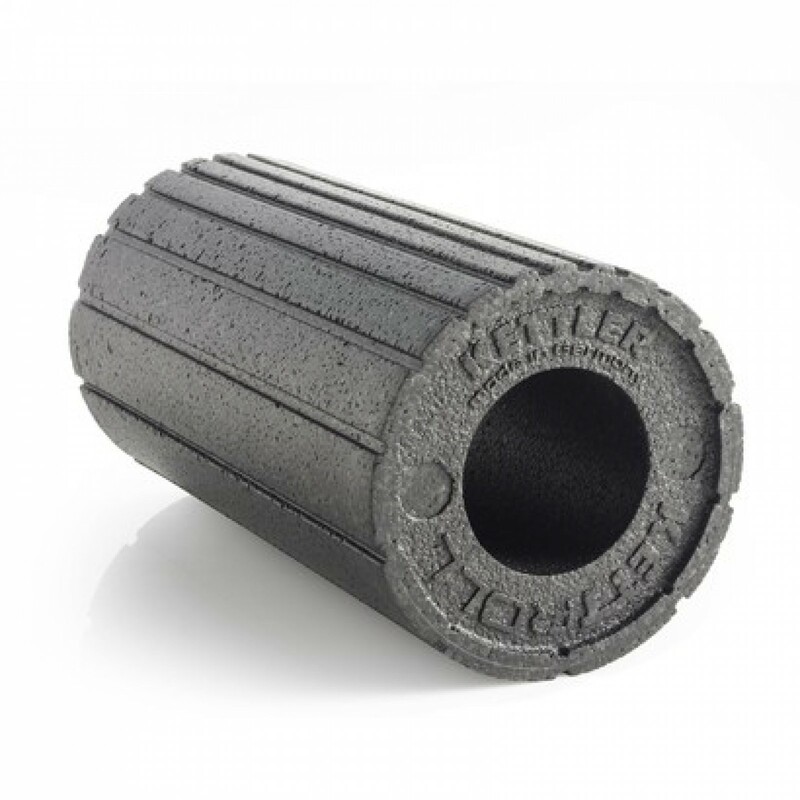 The Kettroll fascia roller is available in three versions or degrees of hardness - depending upon the fitness level and scope of application. The Kettroll Soft is suitable for starting fascia training. It is approximately 35 % softer than the Kettroll Med. The Kettroll Med is suitable for beginners and advanced users. It is equipped with a "common" degree of hardness and is also used for rehab. The Kettroll Hard is especially suitable for advanced users and pros. The Kettroll Hard is approximalety 35 % harder than the Kettroll Med and allows for a very intensive fascia training. The weight of the Kettler fascia roller is very low, so that it is easy to transport. It can be put in any sport bag and will be an optimal support for your daily training. The enormous effects of fascia training are uncontested!